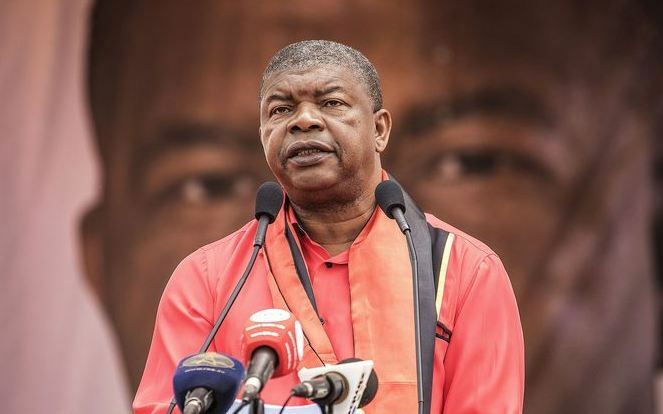 Angola’s President Joao Lourenco is in France for a three-day working visit at the invitation of French leader Emmanuel Macron. The two leaders are scheduled to hold bilateral talks aimed at strengthening relations and boosting cooperation on various fields. During the visit, Lourenco and Macron are expected to sign several agreements, with emphasis on the fields of defence, agriculture and training of cadres. Politico-diplomatic relations between Angola and France commenced on 17 February 1976, the year in which the European country recognised Angola’s independence (Proclaimed on 11 November 1975), further reinforced with the signing of a General Co-operation Agreement on 26 July 1982. President Lourenco, who took over in September, has made a strong start to his reign, sacking corrupt government officials that were close allies of former leader Jose Eduardo dos Santos. He has also been on a path of boosting ties with other nations both in Africa and beyond.